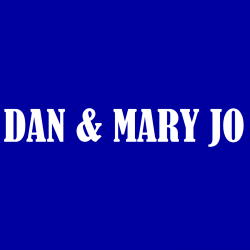 On today’s show Dan & Mary Jo recap, bemoan, and shake their fists to the heaven’s over the latest Kentucky football loss to Florida and welcome Adam Lefkoe from Bleacher Report to discuss issues in the NFL. Dan & Mary Jo look back to last night’s big win in South Carolina with the Lexington Herald-Leader’s John Clay. Dan & Mary Jo review Friday’s HS football action and look ahead to UK vs. South Carolina. 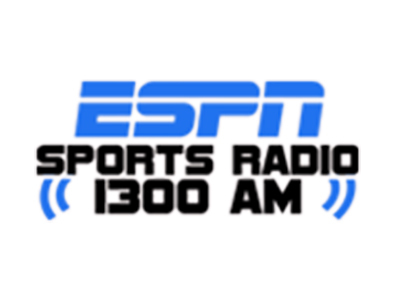 Dan & guest host Jon Hale from the Courier-Journal break down Saturday’s Kentucky football game vs. EKU. Dan & Mary Jo welcome former UK player and current Phelps HS coach David Jones to tell his amazing story and preview UK-EKU with The Coach, Steve Ortmayer. Dan & Mary Jo recap Kentucky football’s season opening win with the Courier-Journal’s Jon Hale. Dan & Mary Jo preview the UK – Southern Miss game with Jen Smith from the Lexington Herald-Leader. Dan & Mary Jo talk Mayweather-McGregor and welcome Joe Mussatto from SECCountry.com to discuss UK football. Dan & Mary Jo talk Mayweather-McGregor with Raphael Esparza and Travers Stakes with Paul Espinosa, Jr.